….ice cream? gelato?… it’s all good! 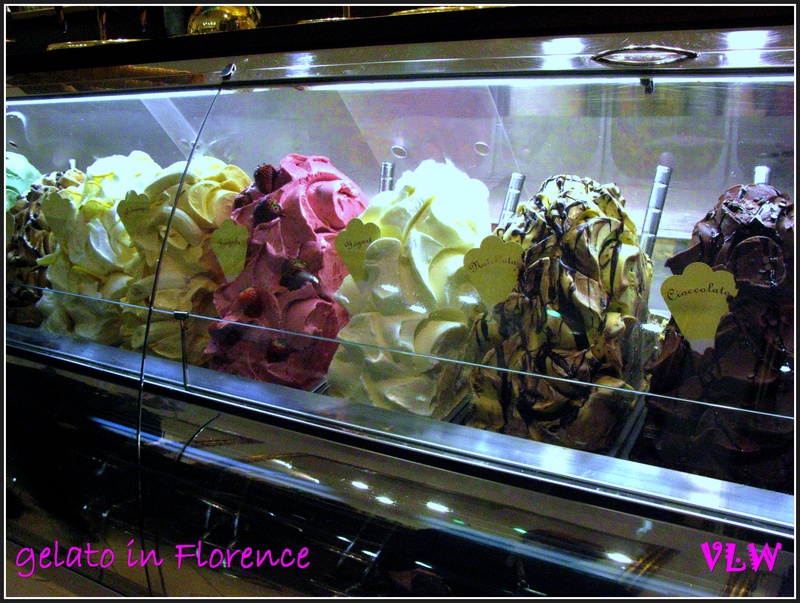 While visiting Italy a few years ago, one of my travel buddies was really into Gelato, the Italian version of ice cream that just bursts with flavor. As we visited each village, town, city (neighborhood), she had to sample the local gelato. It was all Very Scientific. As a skinny young thing, i always maintained that Ice Cream was one of the major food groups (Vegetables, Proteins, Fruits, Nuts, Grains… & ICE CREAM!!) My sister & i would run 7 – 10 miles (my ‘training’ for Cross Country & the 2-mile in high school track) & then end up at the Baskin Robbins Ice Cream shop in downtown Williamsburg to re-energize. hmmmn, what’s all this about ice cream, Virginia? Fighting continues in Mali, disease continues to ravage the already-afflicted, violence takes more victims each minute & it’s been raining here THE WHOLE WEEK. Bleak skies, bleak vistas – drip, drip, drip. Kinda depressing. It’s not that i don’t like winter, but, at least a glimpse of the Sun? every now & then? Before the Grays turn into a Bad Case of the Blues (it’s also COLD, the damp kind that increases the Blues Factor significantly) …this might be a good time to indulge a little. God does expect us to Do The Practical stuff, you know, to cheer up? Try adding a bit of Ice Cream on your plate…. i realize while having a bad case of The Blues eating ice cream may not seem like a Good Idea (must control those urges to Eat The Whole Carton) … but if you have just a small scoop, see if savoring each delectable spoonful doesn’t serve as a tasty spirit-lifter-upper antidote to The Blues. It often works for me, especially when you add CHOCOLATE – like Trader Joe’s Midnight Moo chocolate sauce ( it’s organic even) heated up a little, drizzled over the top with a wee bit of whipped cream (only 10 calories/ dollop) with a few peanuts (added protein)… ah. p.s. since it is Rather Cold & ice cream is COLD (ice? as in ‘iced creamy substance’ connotes coldness as part of the taste experience…) consider putting ice cream on your plate — with a Hot Chocolate “chaser.” ooooooooooh. aaaahhhhhhhhh. 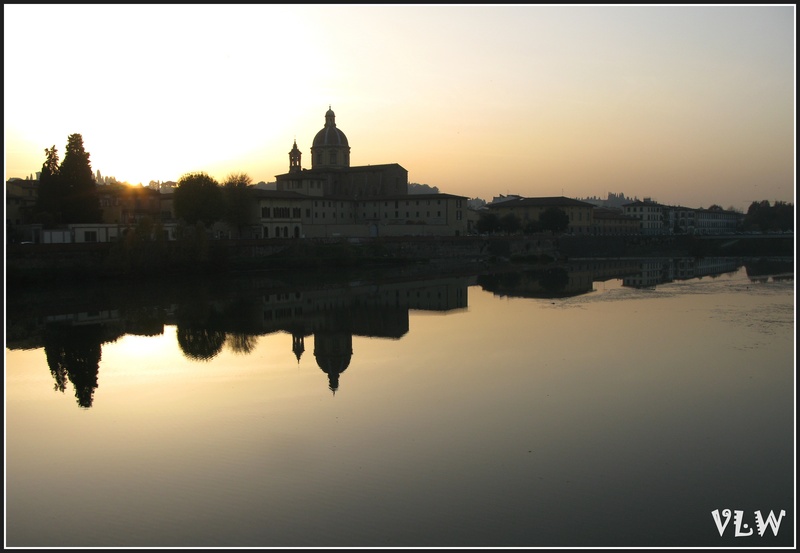 This entry was posted in Life (in general), SNAPSHOTS & WHATNOTS, Uncategorized and tagged encouragement, Food, Gelato, ice cream, inspiration, Inspirational photographs, inspirational quotes, ITALY, the blues. Bookmark the permalink. 2 Responses to ….ice cream? gelato?… it’s all good! Oh, I love gelato! And every flavor (nearly) has a place in my heart. Mmm.